The Michael Hoppen Gallery's very first exhibition, in 1992, was of Colin Jones. Twenty-four years later Jones's work continues to delight audiences with its breadth and humanity and the gallery is pleased to present a retrospective exhibition of his vintage prints. Born in 1936 Jones's early life started with a father away at the war, evacuations and numerous different schools. A combination of chance and talent lead to a scholarship with the Royal Ballet and he embarked upon a professional career that was to take him around the globe. Michael Peto, a Hungarian émigré, became a friend and mentor to Jones who admired his ability to capture with photography the fleeting moments taking place on stage. In 1960 Jones was touring in South Africa when the Sharpeville Massacre took place, he brought his first Leica at this time and an interest in photography and its ability to document reality was born. 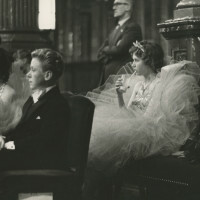 In 1961 Jones was touring northern Britain with the ballet. Steeped in the writing of George Orwell and inspired by the gritty paintings of Joseph Herman, he was fascinated by the mining landscape they passed. 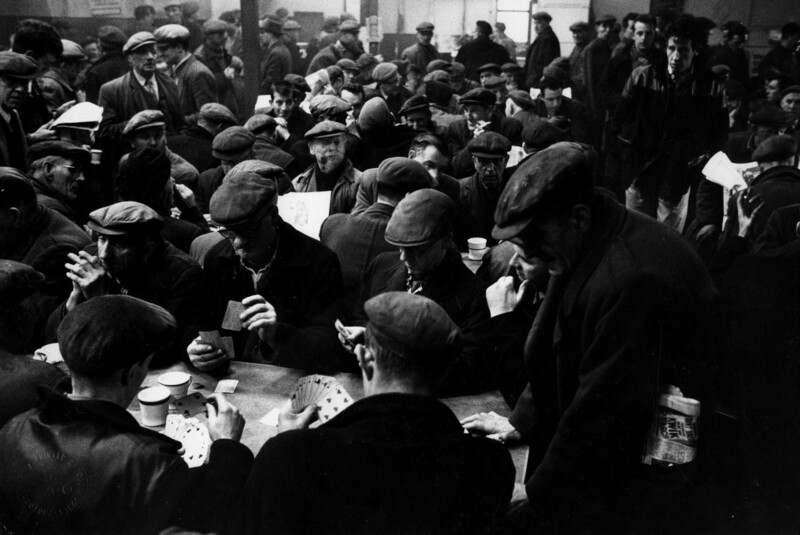 He committed the serious offence of missing class and took his camera with him to document the swarming spoil heaps and mining communities he encountered, images that were later to form part of his famous book The Grafters. Jones went on to work successfully as a photographer for the Observer and the Sunday Times. 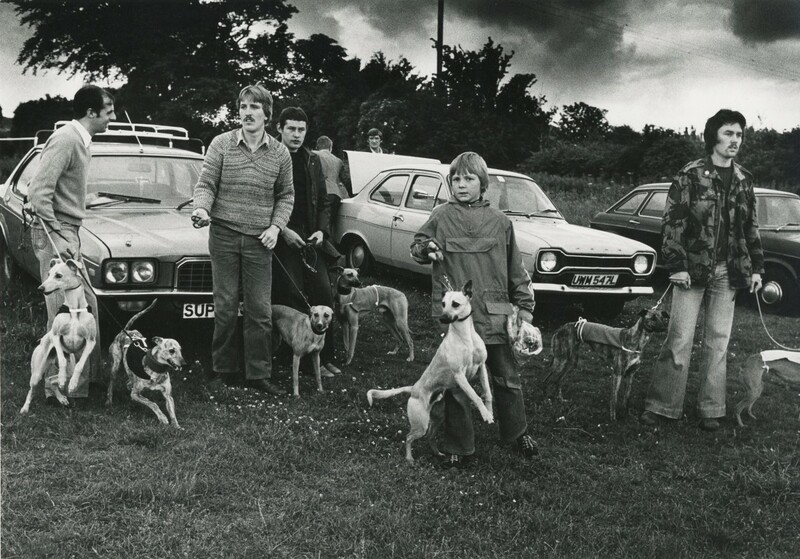 He produced numerous photo essays, two books and a memorable exhibition, The Black House, which was shown at the Photographers Gallery in 1977 before touring nationally. 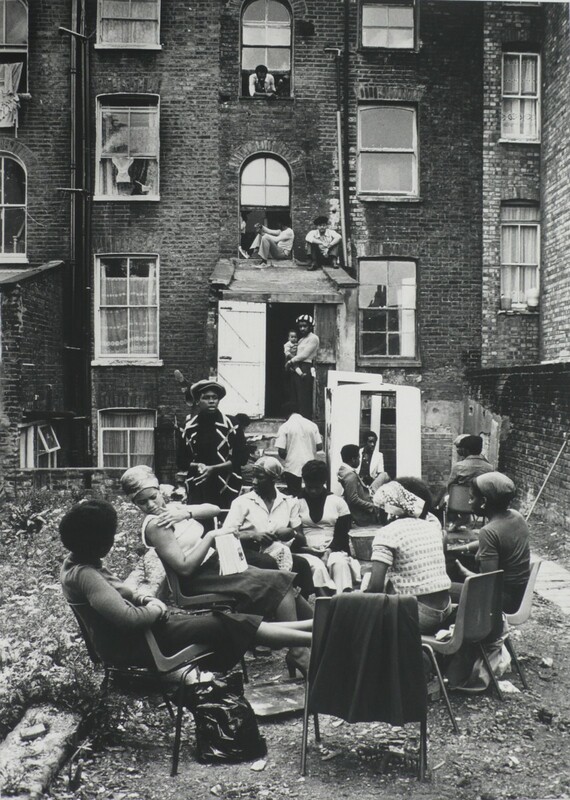 This famous body of work was made in 1973 when Jones documented the 'Harambee', a dilapidated terrace on Holloway Road that became a hostel for black men on the wrong side of the law. 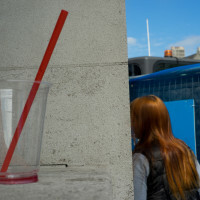 Instructed to "Go and find out who is doing all of the muggings" Jones slowly gained his subject's trust and made an extraordinary photo-essay, that instead of incriminating the residents showed huge empathy and understanding for a marginalised and displaced community. 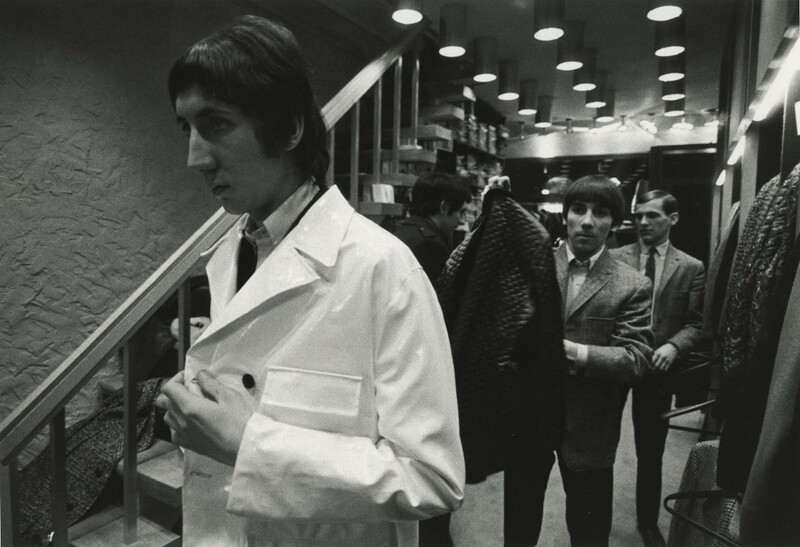 In 1998 Martin Harrison published Young Meteors, which spotlighted British photographic talent and placed Jones alongside other important photographers such as Don McCullin and Terence Donovan who all emerged from the meteoric energy of the Swinging Sixties. The exhibition on display at the Michael Hoppen Gallery pays homage to the numerous different facets of Colin Jones's work. It documents the glamour of The Who, the Black House, the 1963 race riots in Alabama, Leningrad, the demise of the mining north and fragments of a rural Britain that are now relegated to history. Jones has had a rich and diverse career spanning half a century; we aim to celebrate this with his extraordinary pictures. All works are vintage and printed and signed by Colin Jones.